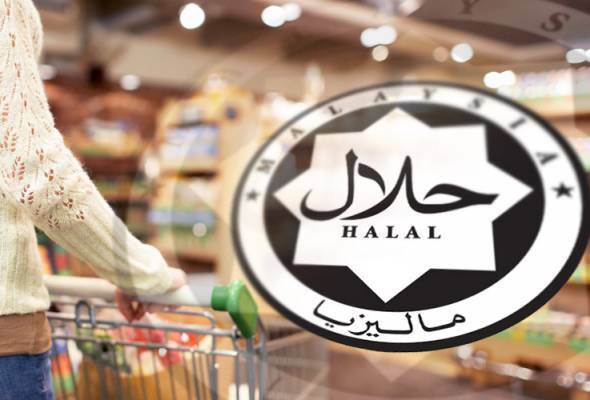 KUALA LUMPUR: A blueprint on Bumiputera entrepreneurs involvement in the halal industry, which is aimed at enhancing their contribution to the country’s exports, will be tabled to the Malaysia Halal Council’s meeting on June 1. The blueprint, which is being prepared by the Halal Industry Development Corporation (HDC), will be deliberated by the council which headed by Deputy Prime Minister Datuk Seri Ahmad Zahid Hamidi, HDC said in a statement Thursday. “Bumiputera companies contributed RM2.6 billion, which is equivalent to 6.6 percent of the total exports of halal products in 2015. “Until 2016, a total of 2,878 Bumiputera companies had obtained the Malaysian Halal Certification compared with only 579 in 2010,” HDC said. Among Bumputera companies that managed to penetrate the international market were Kumpulan Ramly Bhd, Dewina Food Industries Sdn Bhd and Natural Wellness Industries Sdn Bhd. “The Malaysian halal industry is gaining growing recognition at the international level. The level of public awareness that halal offers a value proposition that can improve product quality and marketing, as well as expansion into the international market,” said HDC. Besides presenting the blueprint to the council’s meeting, HDC will also raise five topics deliberated at the Halal Industry Roundtable with Bumiputera companies, namely public awareness of the halal industry, public sector governance, certification (including international certification), capital, and promotion and market access.